Calling all cyclists - the Tour de Kilkenny is back! The Marble City Cyclers are getting back on their bikes for charity! The cycling club will hold the 11th edition of the Tour de Kilkenny on Saturday, August 3. 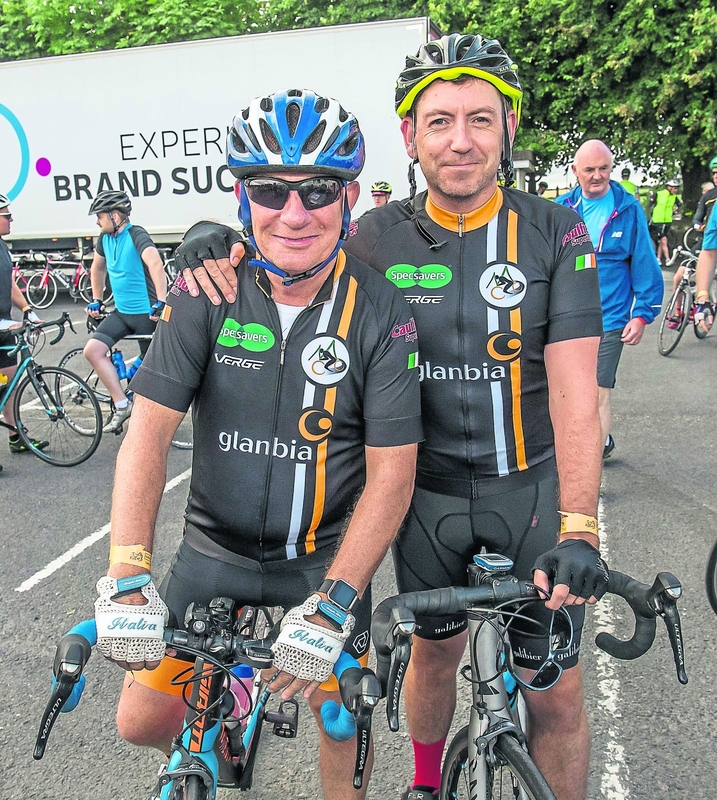 In the last 10 years Tour de Kilkenny has raised over €130,000 for charity and the goal is to raise even more from this year’s event. Charities include Samaritans, Irish Pilgrimage Trust, Breast Cancer Ireland,New Ross Meals on Wheels and The Watergarden Thomastown. 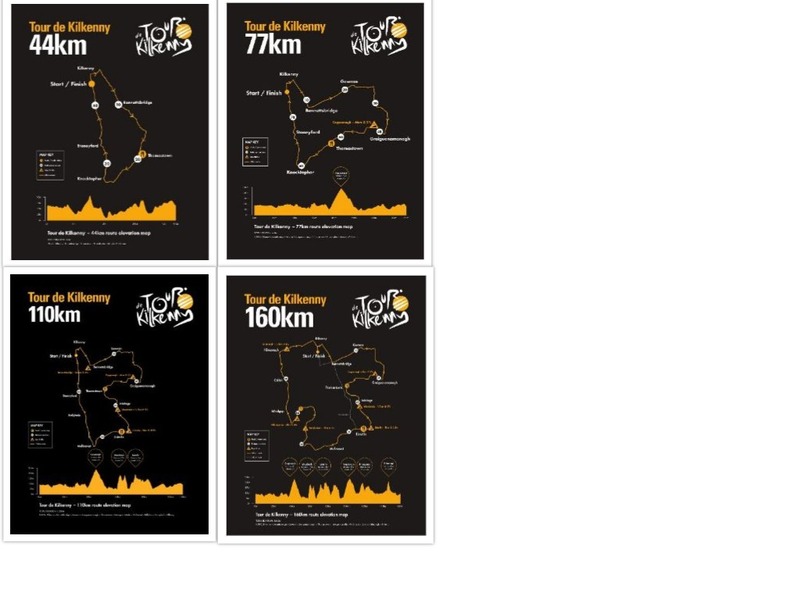 The 2019 Tour de Kilkenny will run a 44km, 77km, 110km and 160km route. There is a route to cater for cyclists of all abilities, making it a great day out for families, friends or work colleagues. All four routes will leave from the Kilkenny Rugby Club. The 110km and 160km leave from the Foulkstown grounds at 9am, with the 44km and 77km at 11am. Online registration will close at midnight Thursday, August 1. Registration will also be available on the day. All Routes: Friday, August 2, 7.30 to 9pm. 110km & 160km: Saturday, August 3, 7.30 to 8.45am. 44km & 77km: Saturday, August 3, 9.30 to 10.45am. The Bike Doctor will be available on the morning of the Tour de Kilkenny before the start of the main cycle in case anyone needs last minute repairs or supplies. In addition to providing mechanical assistance out on the road on the day.